This breed is a relatively small dog weighing in at about 35 pounds. It is known as the “Queen’s Dog” since is or has been owned by Queen Elizabeth II of England. 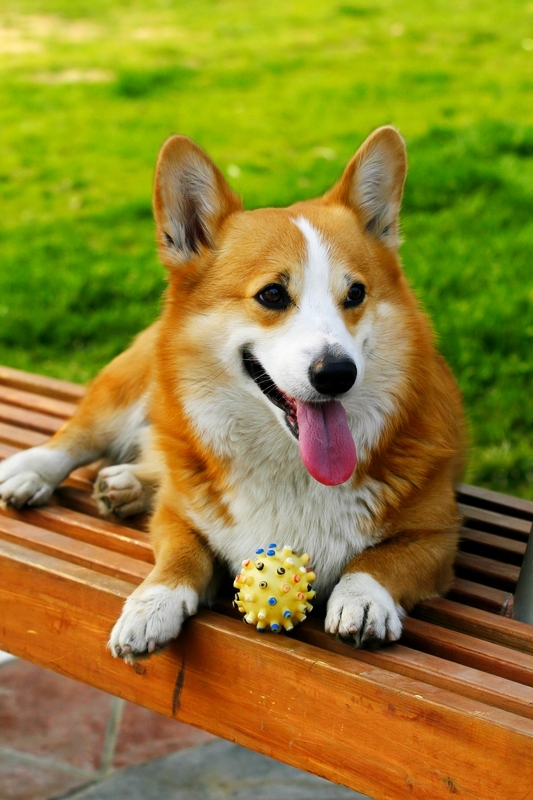 There are two types of Welsh Corgi dogs; the Cardigan and the more popular, Pembroke. They are different breeds but both are Welsh Corgi dogs. The former has a tail while the latter does not. The Pembroke Welsh Corgi is a fantastic dog. It is lovable, affectionate and very agile. When it is used as a herding dog it will nip at the heels of sheep and cattle to get them to pay attention! 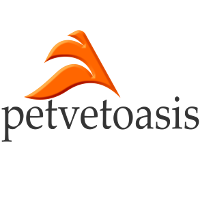 This breed makes fantastic family pets and I have taken care of tons of them over the years. If there is no livestock to herd, the Welsh Corgi will herd children and other pets in the household. It can have a one track mind or should I say selective hearing? Because its body is long with short paws, like the Dachshund, it is very quick because its center of gravity is so low. The animal can change direction on a dime; an important characteristic of a herding dog. In the family environment they are very easy to train and do remarkably well at agility events. They are adaptable to most home settings but do need a lot of exercise to burn off some of that energy. Problems associated with the Welsh Corgi are usually back issues (lumbar) related to the long body and legs being far apart. Otherwise they are quite healthy. The Welsh Corgi has a gusto for life and a desire to please its human family! No wonder why it is so popular! Learn more about the Welsh Corgi at Animal Planet’s® Dog Breed Selector.